If three or more of these apply to you there may be cause for concern. Please let us know so that we can discuss this further. 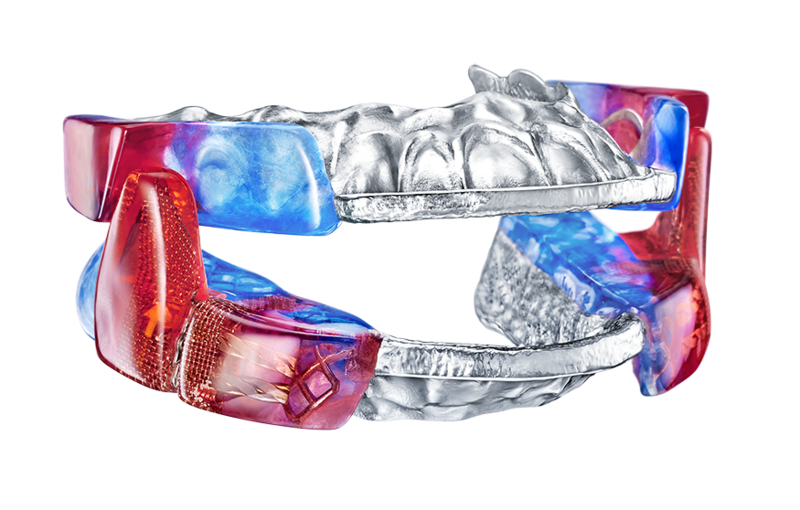 Call us for a free consultation to see how we can assist you with our oral appliance sleep apnea solutions. Contact us today to learn more about treating your sleep disorder with dental sleep medicine!